Jamb admission list/status verification for 2014 available from next week. 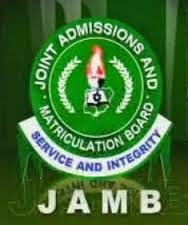 The Registrar, Joint Admissions and Matriculation Board (JAMB), Prof. Dibu Ojerinde have announced to the Unified Tertiary Matriculation Examination (UTME) candidates that they would know their 2014/2015 admission status by next week. He urged them to check the jamb portal on the internet next week to confirm their proper placement in the nation’s tertiary institutions. 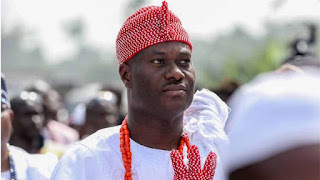 Ojerinde also said that no fewer than 700, 000 candidates would secure admission into tertiary institutions for the 2014/2015 academic session recalling that about 1.6 million candidates sat for the examination, comprising the Paper-Pencil Test (PPT), Dual Based Test (DBT) and the Computer-Based Test (CBT) last April and May. According to him, the National Universities Commission (NUC), National Board for Technical Education (NBTE) and the National Commission of Colleges of Education (NCCE) have this year increased the carrying capacity of the schools under their superintendence. As a reminder, it has also become imperative to stress once more, that all admissions for the 2014/ 2015 academic session will end on Friday, October 31, 2014. All institutions are hereby enjoined to adhere to the stipulated date, as late submissions will not be entertained. On the average, OAU admits 5,500 candidates yearly. Pls is oau admission list out? Any news you hear about admission list been out is false. We will surely update you once the lists are out. Pls do u hv an idea of wen OAU will release cut off mark or admission list. 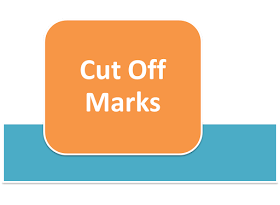 I keep hearing the cut-off marks are out but I am yet to verify that. I will do that unfailingly today. Please am realy scared, i combined eng, lit-in-eng, Govt and crk to study english language under faculty of art. I was tld by a girl dt sat bsyd me @ d pume center dt i pickd a wrong combination. Do u tnk i pickd a wrng combination? We already answered this in other thread. Altho i was told by my elder sis and her frnd who are both students of OAU dt d combination is ok bt i cnt gt 2 stay calm. Am stil confused about it. Like we told you earlier, your combination is okay. pls is the admission list out now? OAU's own is yet to be uploaded on the JAMB website. The hamb admission season is here and it could be a busy time for the instituions and so does the student who will give the exam. only here that is the best one place to know about the quality writing rules. If you wanted to be smarter then first think about the presentation of your words and yourself in front of people and your friends. 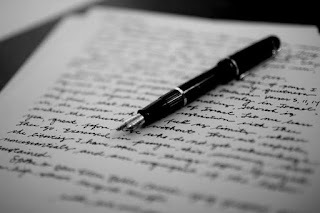 website to know about the quality of writing. If you are applying for internship then you have to write SOP about it. SOP writing is the degree level task . It should be given to students for their brainstorming. Have a link http://www.sopwriting.net/how-to-write-statement-of-purpose-for-internship/ Hope so, you'll feel good here. WOW! I'm so excited about this. And also a great news for us. We are waiting for this days. Such a wonderful information for me. And also for my friends they are also loving this to hare. Thanks for this. This is so convincible for students to have online admission system. To get more Information online platforms are performing great job and this is what we all needed.